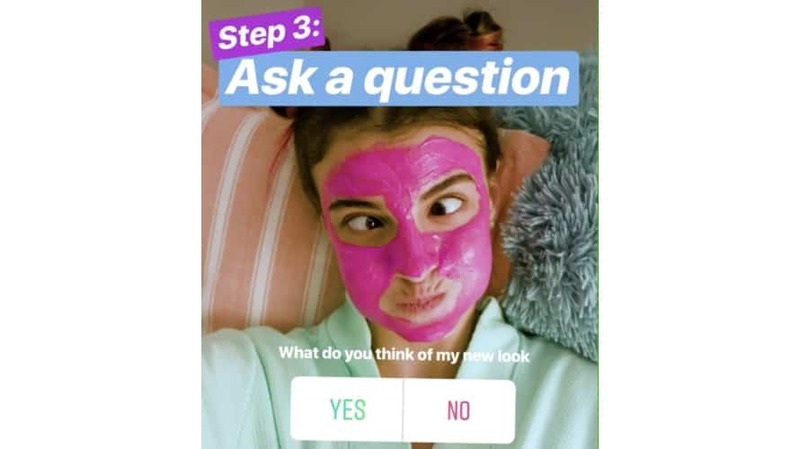 Instagram used its own Instagram Story to reveal that users can now use its poll sticker when sending images through Instagram Direct messages. Our guide will show you how this feature works. Step 1: Tap the paper airplane icon in the top-right corner of the screen to go to the direct messages screen. Step 2: Tap the camera icon to the right of the user you want to send a picture or video to. Step 4: Tap the Sticker button at the top of the screen. Step 5: Tap the “Poll” sticker. Step 6: Type your desired poll question. 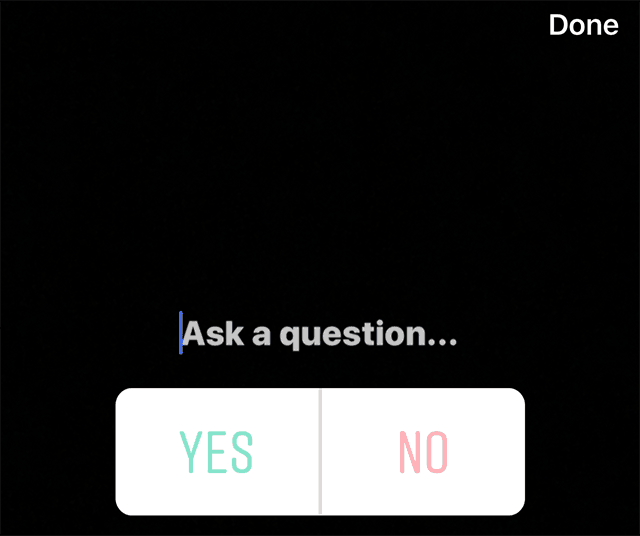 By default, the sticker’s responses are “Yes” and “No,” but you can tap these to type your own responses if you’d like. Step 7: When you’re done editing the poll sticker, tap “Done” in the top-right corner of the screen. Step 8: From here, you can move, resize and rotate the poll sticker to best fit your picture or video before sending it. 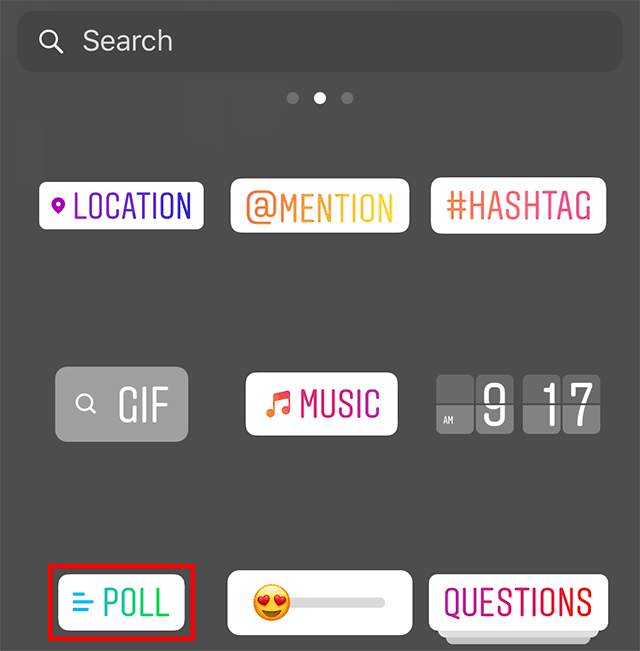 You can also add other elements to your picture or video (like text or another sticker), just as you can on an Instagram Stories post. 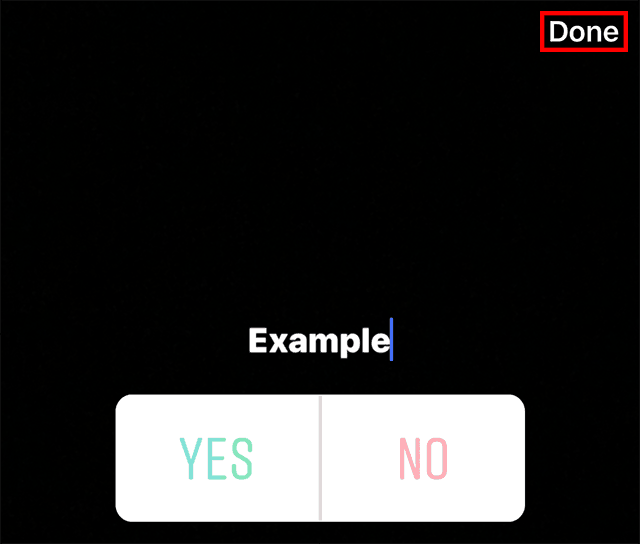 When you’re done editing, tap “Send” at the bottom of the screen to send the picture or video containing the poll to your contact. Note: Before sending the picture or video, you can swipe right and left at the bottom of the screen to determine how many times your contact can view it. By default, your contact will be allowed to “replay” the picture or video after they’ve initially viewed it. Choose “View Once” to limit your contact to viewing the picture or video just one time. Choose “Keep in chat” to keep your picture or video in the chat window.